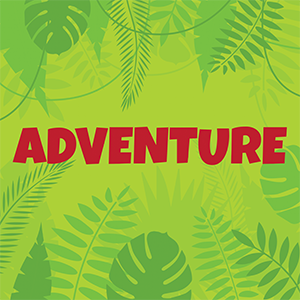 ​ADVENTURE is a bimonthly actual play podcast hosted and created by Pranks Paul. ADVENTURE brings your favorite stories and characters to life, combining fanfiction and tabletop into a delicious, chaotic sandwich. Tifa, Fatix, and Darkwing have their climactic encounter in the Cave of Wonders! This week’s ADVENTURE is set in the world of Buffy the Vampire Slayer! The Scooby Gang (and Faith and Anya) take on their scariest foe yet — puberty! This week, the crew of the Normandy continues to figure out what’s up with Shepard. Or try, anyway. This week on ADVENTURE, we tackle the Mass Effect Series for Everyone is Shepard! Scrooge and his family engage in a pyramid scheme.